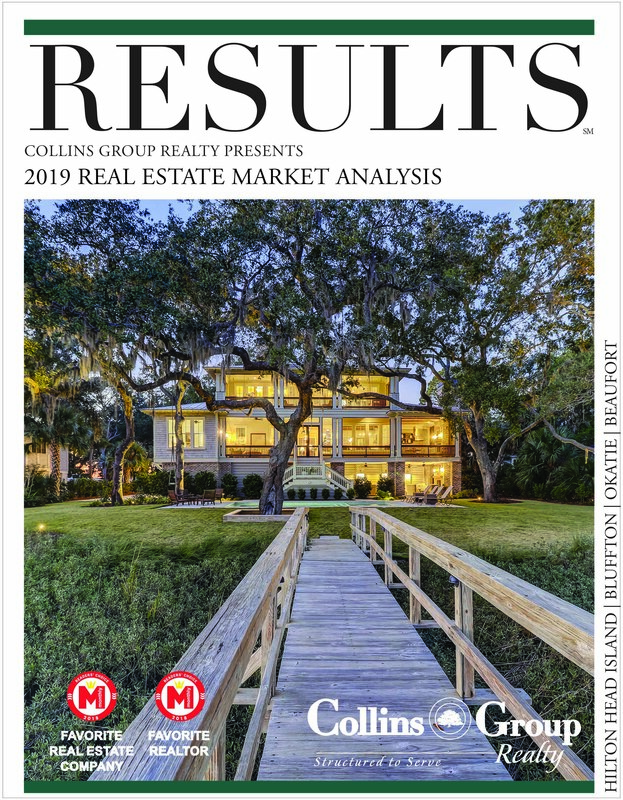 Collins Group Realty held their 16th Annual Food Drive to benefit The Deep Well Project on Hilton Head Island, Saturday, November 10. 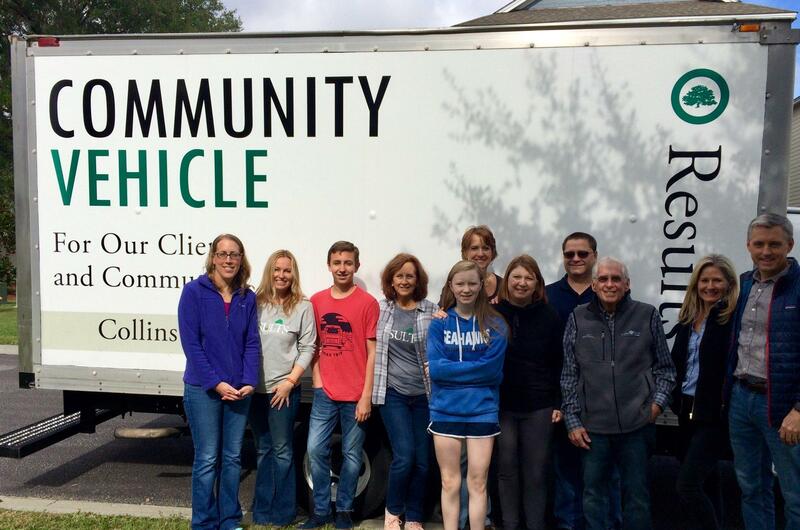 Three north-end communities participated in this year’s drive including Windmill Harbour, Jarvis Creek Club and Carolina Isles. 180 bags of food and pantry items were donated to help stock the shelves in time for Deep Well’s Thanksgiving food deliveries. 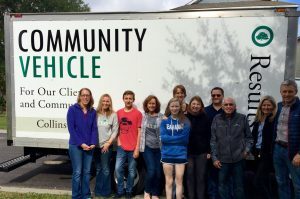 Year after year, the Group has conducted the food drive with the use of their Community Vehicle (a box truck they loan, free of charge, to community organizations, non-profits, schools, and clients) and volunteers from within the Group including Realtors®, staff and family members. 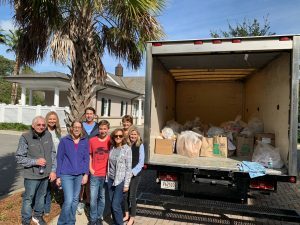 The Palmetto Hall Women’s Club also utilized the Collins Group Realty Community for their own Annual Community Food Drive in November. 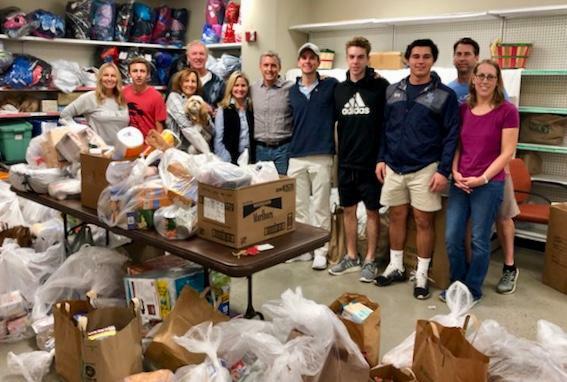 Those donations were also contributed to Deep Well’s pantry.